A weather startup is creating jobs in upstate New York, and partnering with University at Albany to get better forecasts for drone operators. 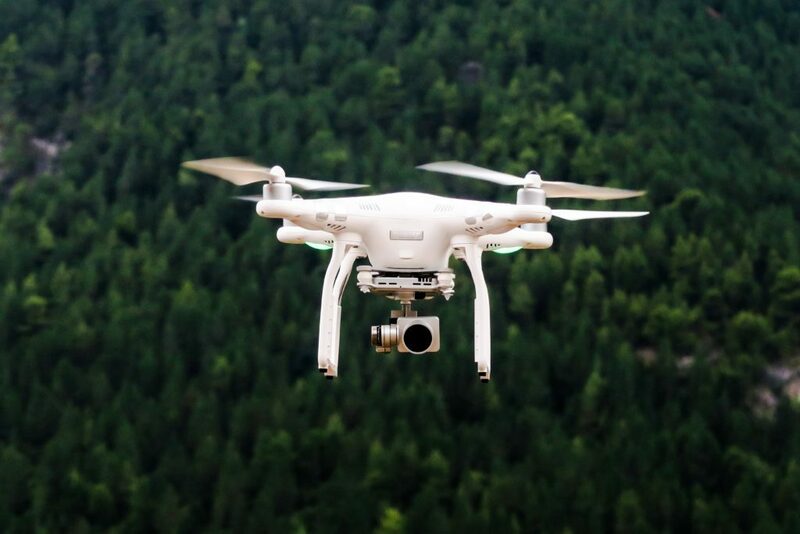 TruWeather Solutions LLC, uses technology to cut costs for weather-sensitive businesses, such as drone, trucking and other logistics companies, as well as government agencies. CEO and founder Don Berchoff started the company in Virginia in 2015. He said TruWeather has potential to work with companies like Amazon and UPS, which are looking at drone package delivery, and Uber and Google, which are working on self-driving cars. Knowing the weather patterns at a moment’s notice before sending out drones will significantly impact those future technologies. TruWeather is part of Start-Up New York, and is committed to creating at least seven new jobs and invest $260,286. Berchoff learned about Start-Up New York after seeing commercials about the program. The state’s Start-Up New York program was introduced in 2013. It allows businesses to operate tax-free for a decade by expanding or relocating to select college and university campuses. In exchange, businesses expanding or moving into New York agree to partner with universities and meet certain investment and hiring goals. Berchoff grew up in Long Island, studied meteorology at SUNY Oneonta and spent 24 years in the military. In the U.S. Air Force, he was a meteorologist for President George H.W. Bush, led several large weather operations centers and served in Afghanistan and Kyrgyzstan. Berchoff retired as a colonel. For four years, he was director for science and technology with the National Weather Service, where Berchoff oversaw a $130 million annual budget to build and field advanced weather systems. 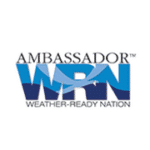 Berchoff said weather services is a $600 million annual industry in the United States, with 80 percent focused on media and only about 20 percent are business to business. TruWeather has not received any venture capital, and has mostly been bootstrapped by Berchoff. He said the company won a big project last year for the government of Thailand that brought in some revenue. A $400,000 grant won from the Genius NY competition will give TruWeather a bigger boost in development of the company’s technology. Genius NY is a year-long business accelerator focused on unmanned systems. TruWeather placed third of the 270 companies that applied. Participants are required to operate their business in central New York for at least one year. The company currently has six employees, including three in Albany. Berchoff expects to hire two more employees before the end of the year. 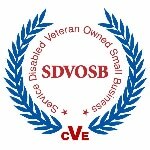 TruWeather is a service-disabled veteranowned business. 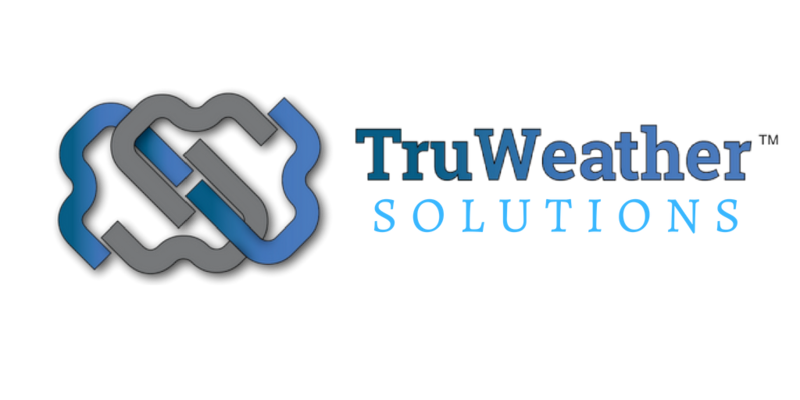 © Copyright - 2015-2019 - TruWeather Solutions, Inc.